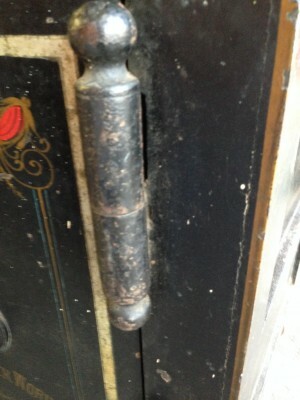 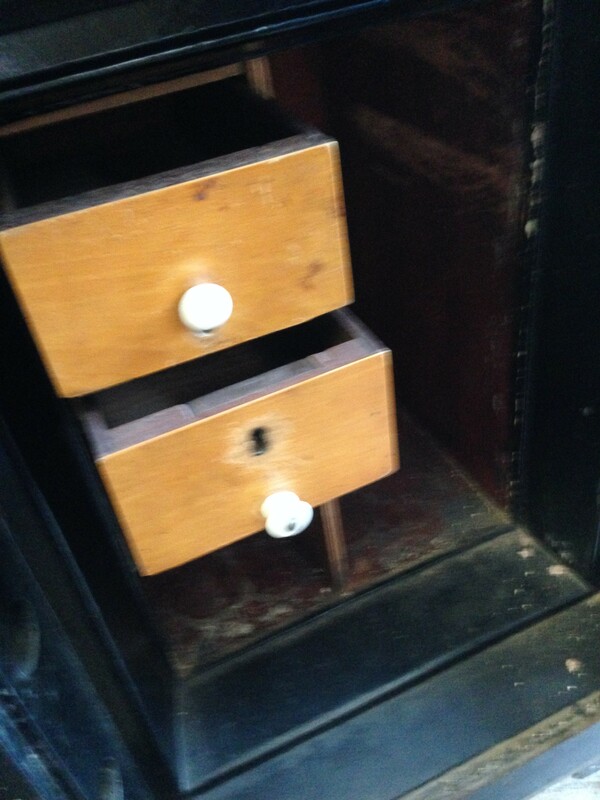 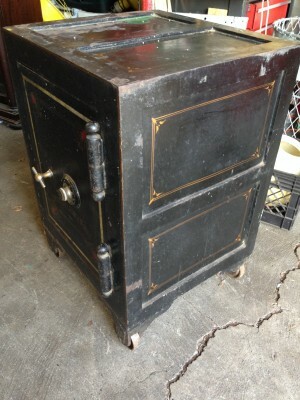 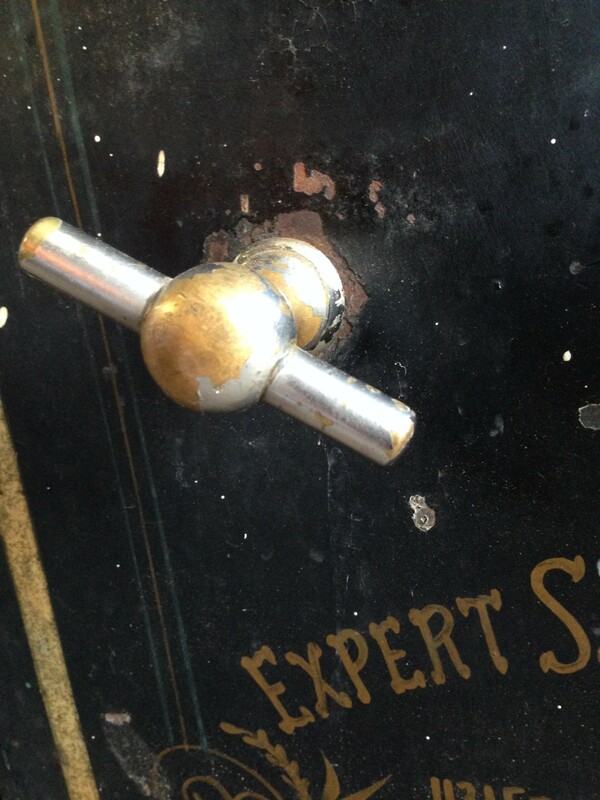 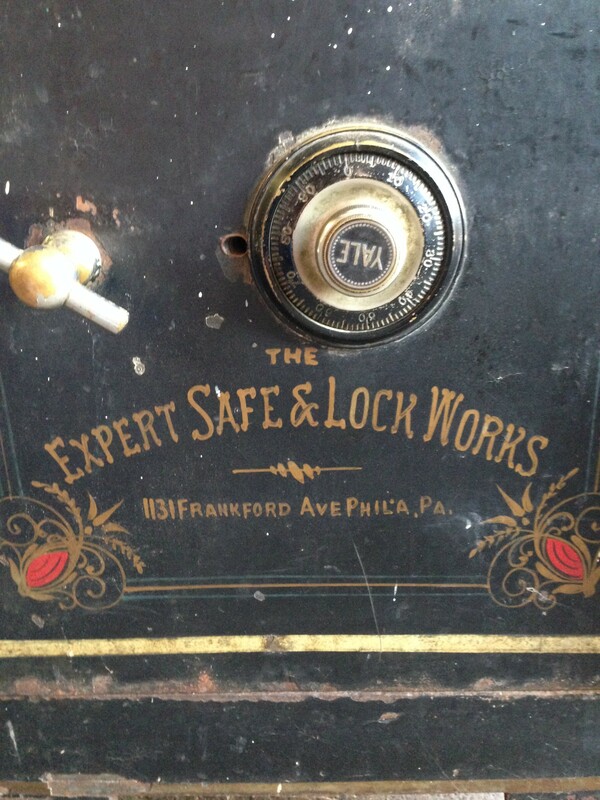 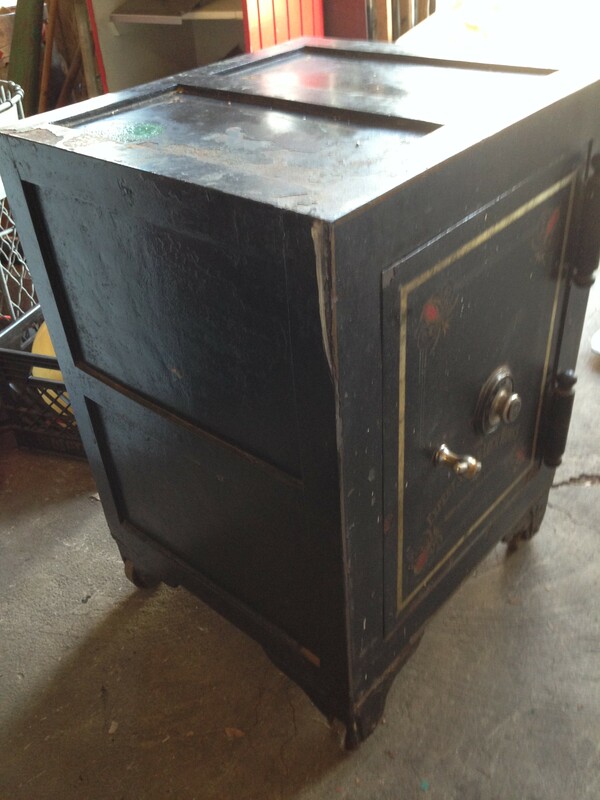 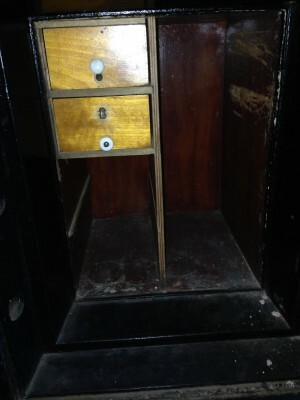 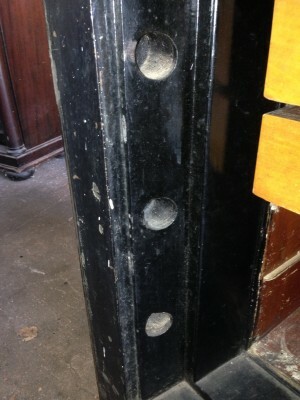 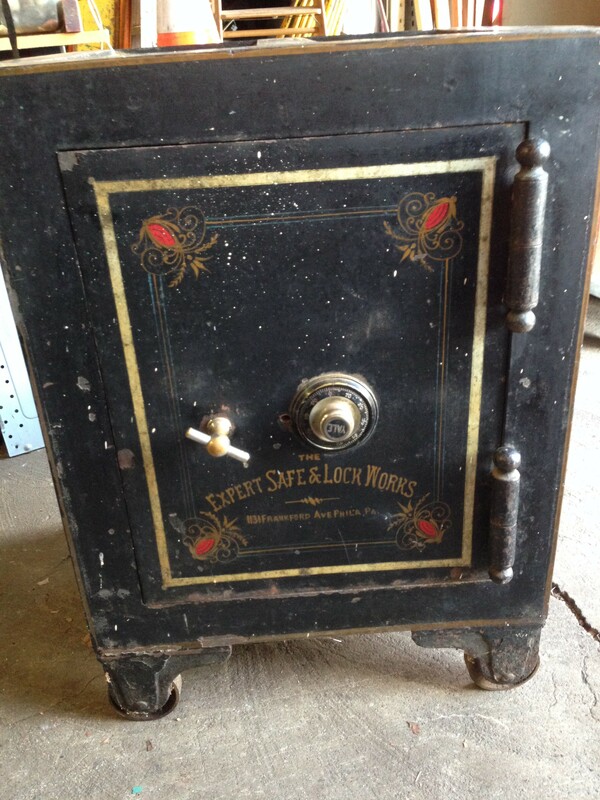 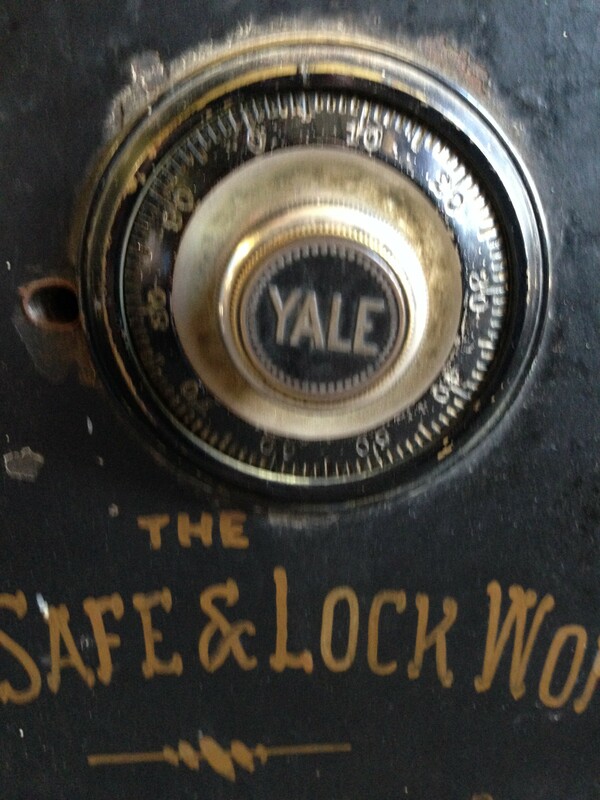 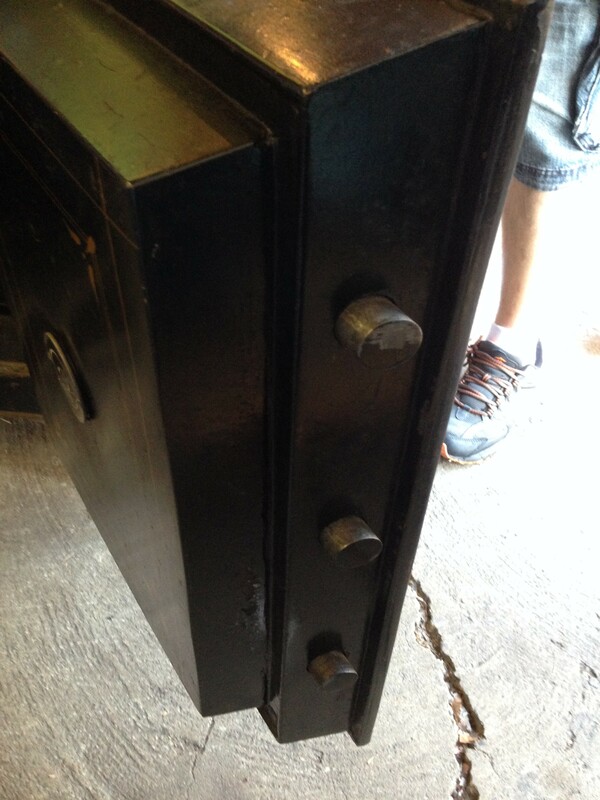 Antique old Expert Safe & Lockworks safe from Philadelphia in as found condition with combination. Safe measures 22 3/4″ wide x 21″ long x 32 1/2″ high. Nice old patina with some missing paint. Heavy but functional……….